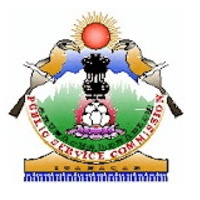 APPSC Recruitment 2019: Arunachal Pradesh Public Service Commission (APPSC) Jobs for Junior Engineer in various disciplines & Fishery Officer/Extension Officer. The detailed eligibility criteria and application process are given below. 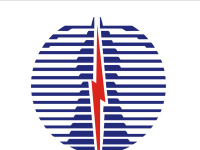 Educational Qualification: Matric/Senior Secondary (10+2) with three years diploma in Mechanical Engineering/ Electrical Engineering /Electronics Telecommunication & Computer Engineering from a recognised institution. Note: Students who have already appeared in final examination of the qualifying diploma/ degree course and awaiting result shall also be eligible to apply. Relaxations: 5 years for APST and another 5 years for Arunachal Pradesh Govt. employees. The eligible candidates will have to appear in Written Examination in the following subjects followed by Viva-voce test. Minimum Qualifying Marks: 33% or more marks in each written examination papers and secured 45% of marks cut of aggregate total marks in the written examination paper shall be eligible for Interview/viva-voce test. Mode of Payment: Online mode through Debit Card/Credit Card/ Internet Banking. Examination Centre: Itanagar (Arunachal Pradesh). 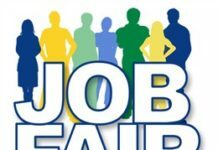 How to apply for APPSC Recruitment 2019 for JE? All interested and eligible candidates can apply for this position in online latest by 10 May 2019. Educational Qualification: Bachelor of Fisheries Science (B.F.Sc.) from a recognized University. Note: Students who have already appeared in final examination of the qualifying degree course and awaiting result shall also be eligible to apply. The eligible candidates will have to appear in Written Examination in the following subjects followed by Viva-voce/Interview. How to apply for APPSC Recruitment 2019?